Today, I have thought that I have already started to explain you the branding importance but I forget to explain you the key portion which is brand name. We have got a many inquiries in the day and we have explained the brand values to our clients. Brand name is one of the very first steps for business because it's something that will walk together with your business for forever. 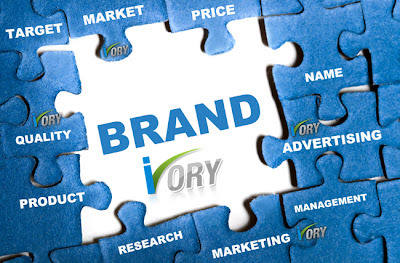 - Your brand name should have a meaning related to your products or services. - You should choose a brand name that people could easily remember rather than something complex and meaningless. - Your brand name should be easily pronounced so it will easily spread through word of mouth. - You should have a proper domain name related to your brand. Just as your business should have a unique selling preposition to make out yourself from your competitors, your brand name should also manifest that which is distinct from the others. - You should have a creative logo design for your brand as people can recall your brand name after seeing it. People can also able to store the visual memory of the brand by correlating it with the creative logo. - You should have a creative marketing material (Letter head, cover design, envelop design, brochure design and email signature). - You should have a creative website design for your business. - You should have a social media presence (Facebook, Twitter, LinkedIn and Google+) with the creative social media profile pages. Brand equity defines the value of the brand and can refer to two understandings of brand value, namely a strategic, subjective understanding or brand equity as a financial, objective expression of the value of the brand. Your brand name should stand out from the crowd, by which I’m referring to your closest opponent. After all, a large part of your business concerns will revolve around these few. 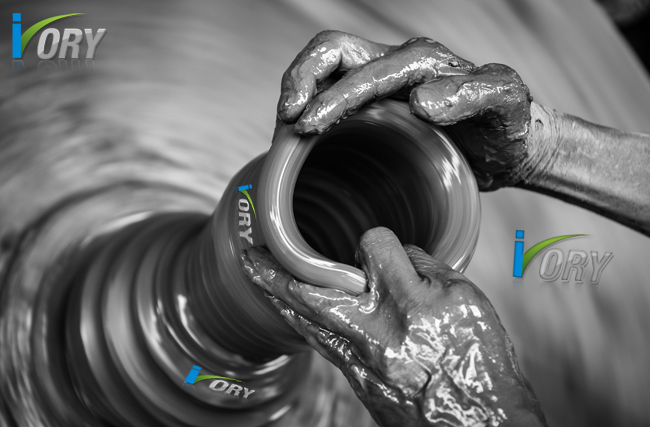 - You should have a clear vision statement of your business. - You should have a clear mission statement of your business. - You should have a specific targets / years or respective of your business. - You should have a straight business plan for next few years.